This image gives you an idea of the area’s topography. 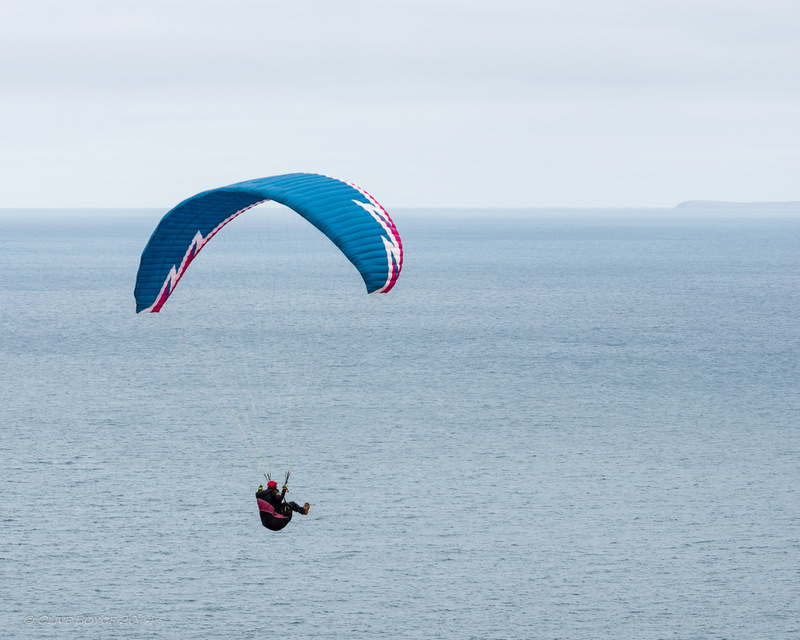 Breezes off the sea are pushed upwards by the hills making for good soaring conditions. The land in the distance is Kangaroo Island which is located some 20 kilometers (12 miles) off of the Australian mainland. 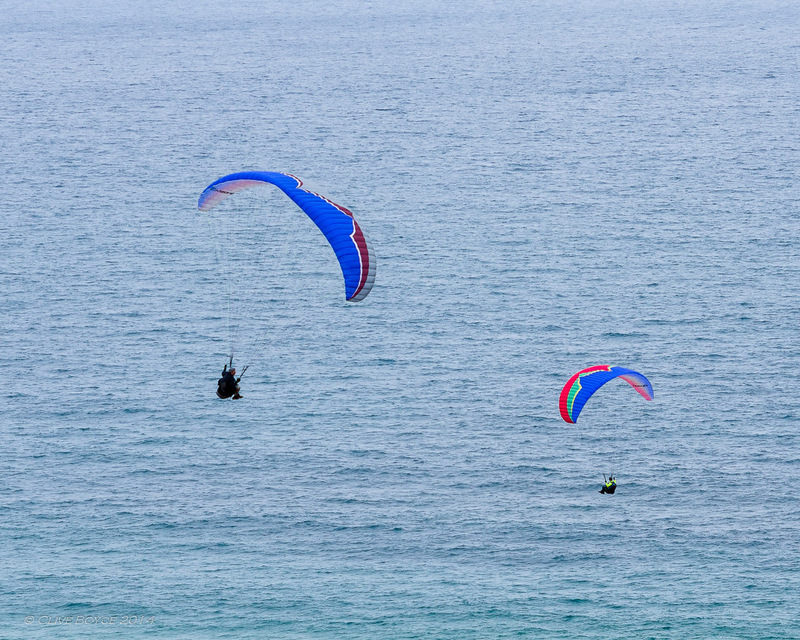 It is a popular holiday destination serviced by car carrying ferries sailing from the tip of the Fleurieu Peninsula or by air from Adelaide. The nautilus like shape of the flyer for some reason reminds me of the imagery of Roger Dean and his fabulous covers for many of the Yes albums. Go google the Fragile album by Yes and see what I mean! 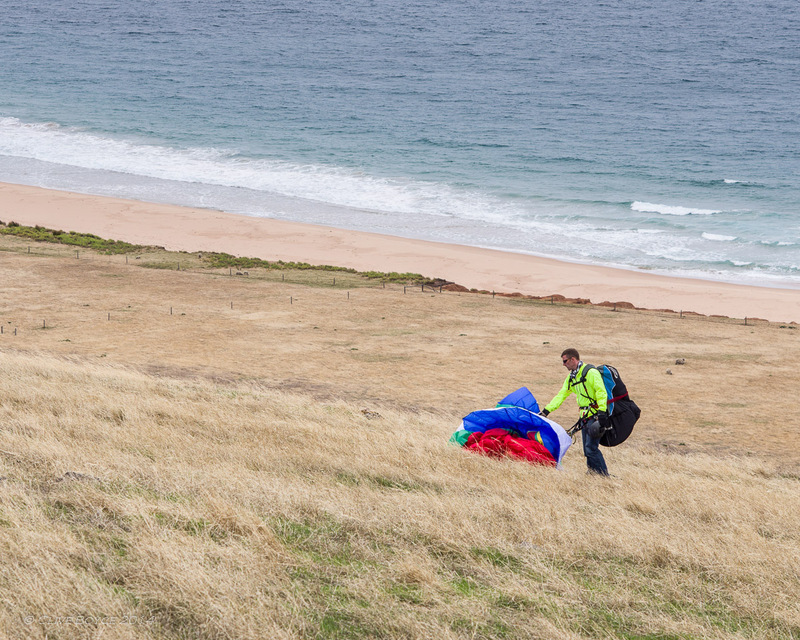 From elation to deflation – packing up after a flight. 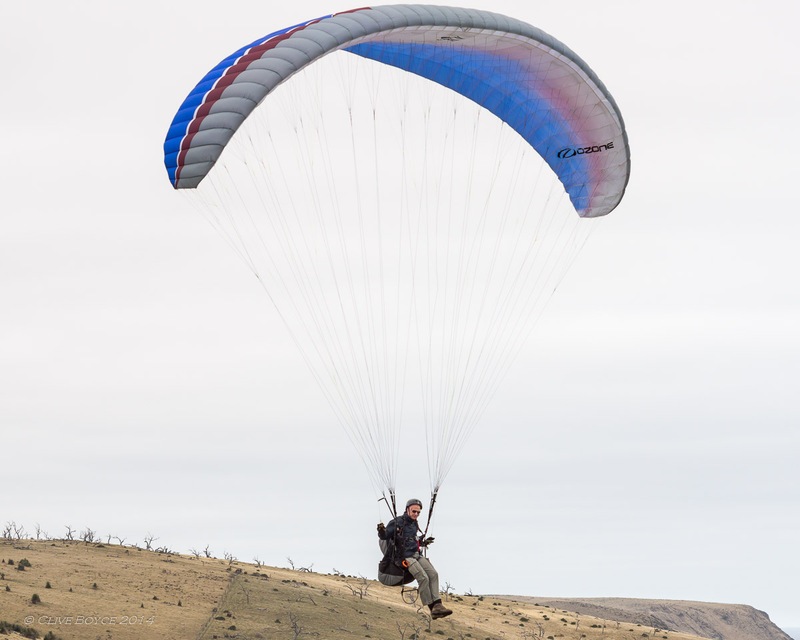 Paragliders, although serene looking as they slowly glide across the sky, do have a few unpleasant flying characteristics. Sudden down or side drafts can collapse the canopy and excessively sharp manoeuvres can also lead to grief. 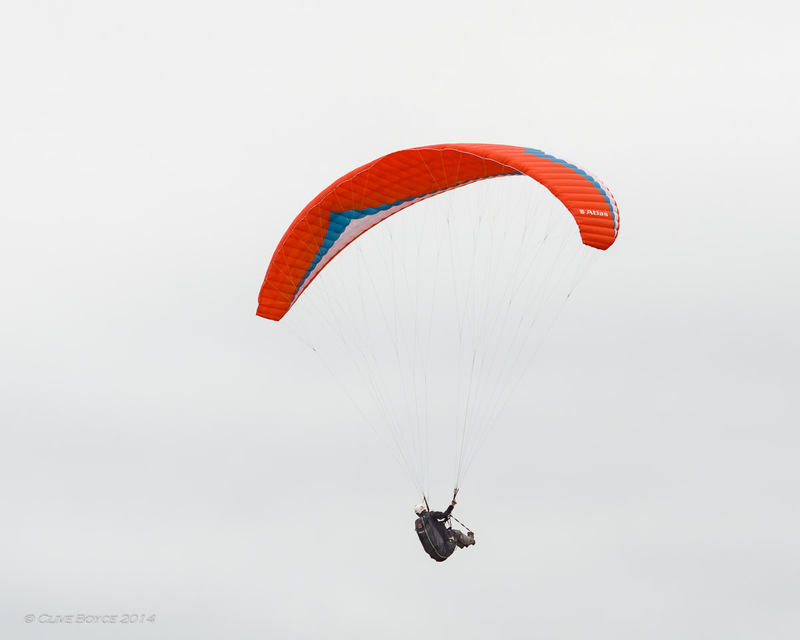 The substantial pack on this gentleman’s back likely contains an emergency parachute and either an airbag or some form of foam padding to cushion the flyer’s back in the event of an uncontrolled interaction with the ground. In my prior post, West Cape, Yorke Peninsula, I mentioned taking a slow and cautious drive back to my accommodation to avoid collecting any kangaroos with the front of my car. On the drive out of Tunkalilla, I spotted something a little different. I’d pulled over on the gravel road for a moment and out of the corner of my eye registered what I thought was an unusually large pine cone. Only, after a moment or two, the pine cone proceeded to move. Unusual I thought! Turned out to be this little fella shuffling along. For the non-Australians viewing this post, this prickly creature is an echidna, sometimes called a spiny ant eater. 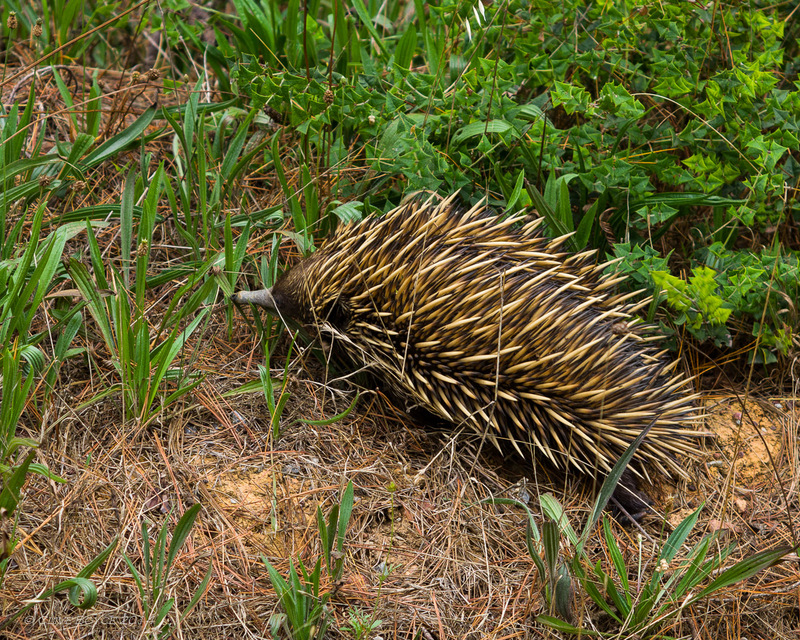 Echidnas do share their diet of ants and termites with true ant eaters but are totally unrelated. Echidnas, along with the Australian platypus, share a rare trait – they are the world’s only egg-laying mammals, known as monotremes. I refer you to Wikipedia’s article on echidnas here if you want to know a little more about this unusual animal. Echindnas are reasonably common along the range between Cape Jervois and Victor Harbor. I would see an echidna on the quieter roads probably every 3-4 trips down that way. There are plenty of grey kangaroos down that way as well. 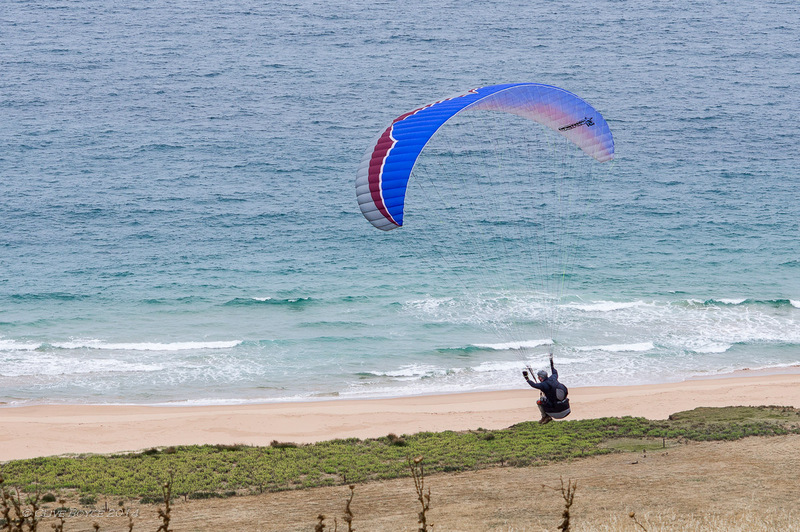 Below is a broader but rather underwhelming view of Tunkalilla Beach taken while I was photographing the paragliders. Have I mentioned the light was terrible? Putting aside though the lack of artistic merit, can you spot the kangaroos? No? 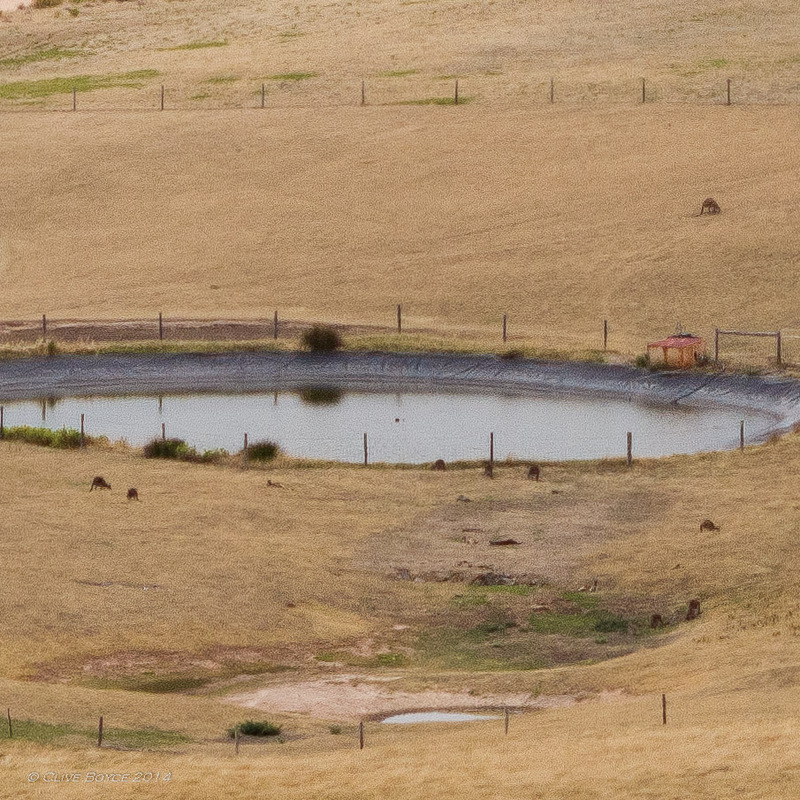 Ok, here’s a very heavy crop of the area around the farm dam. Pentax K-3 and the earlier mentioned Pentax M 100 F4 macro lens (fully manual lens from the early 1980’s). 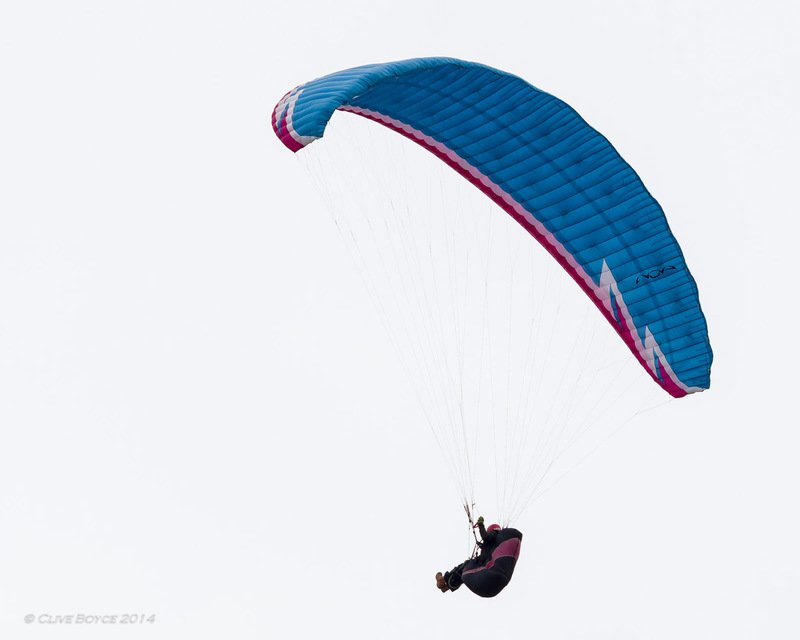 Not my best ever images and well short of what the M 100 lens can do. 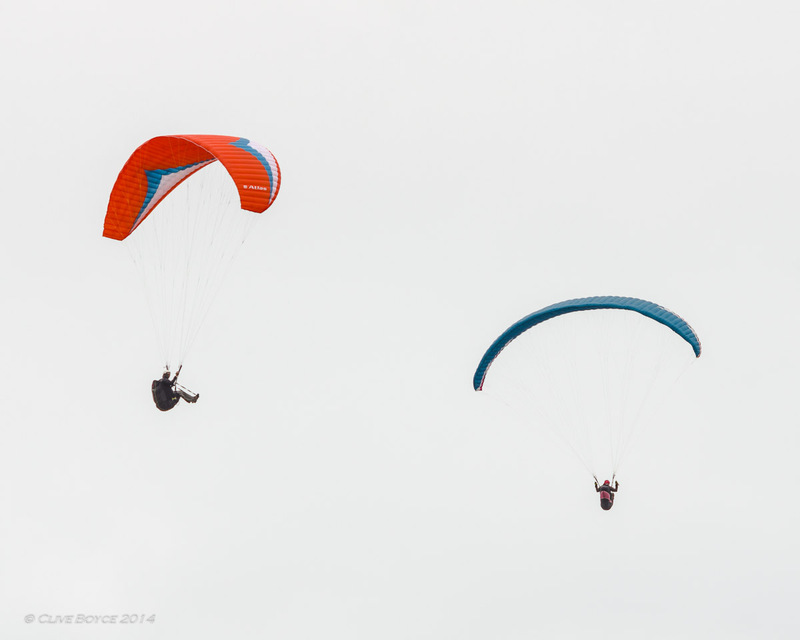 The lighting was truly flat and the dull grey sky offered absolutely nothing in the way of contrast. The post processing hammer has been generously applied to put some life into these images! 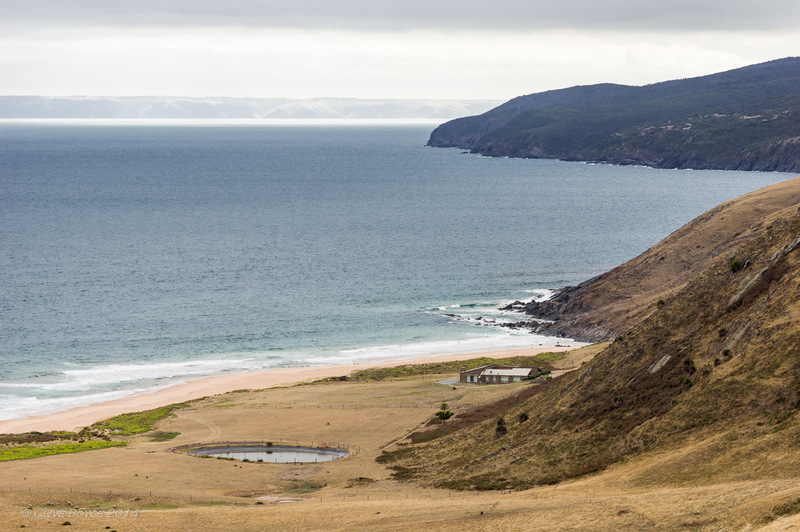 Tunkalilla is located a little to the east of the Deep Creek Conservation Park on the southern coastline of the Fleurieu Peninsula. 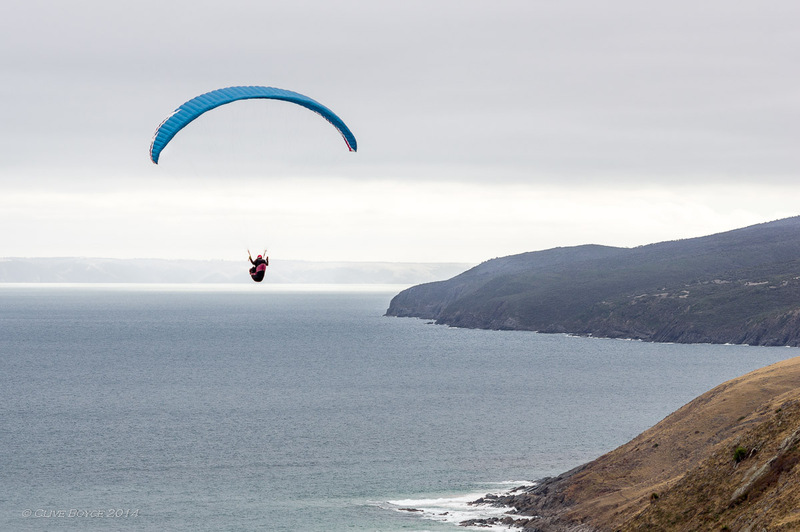 Deep Creek Conservation Park holds the only substantial acreage of natural bushland in the area and is popular both for camping and bushwalking. The area around Deep Creek, including Tunkalilla, is otherwise mostly given over to dairy and intensive grazing activities. 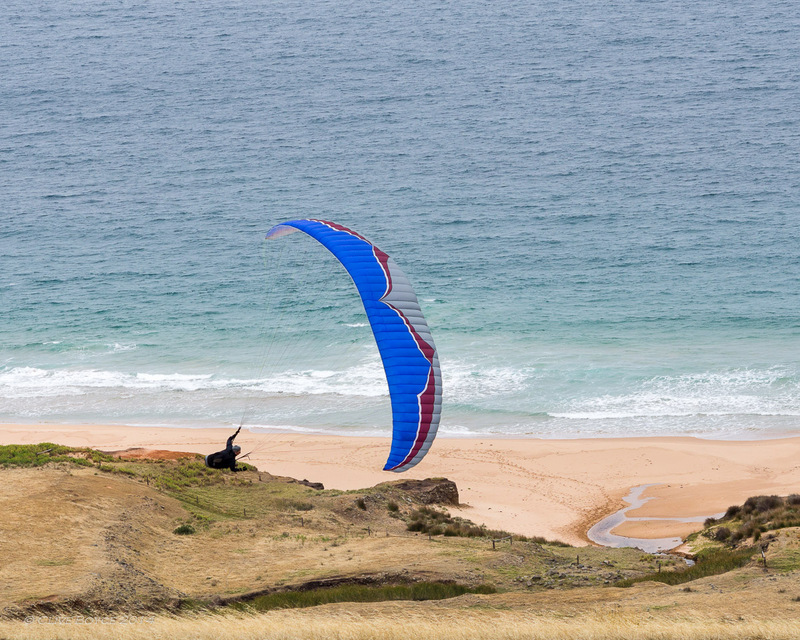 Other posts exploring the Fleurieu Peninsula can be found here.